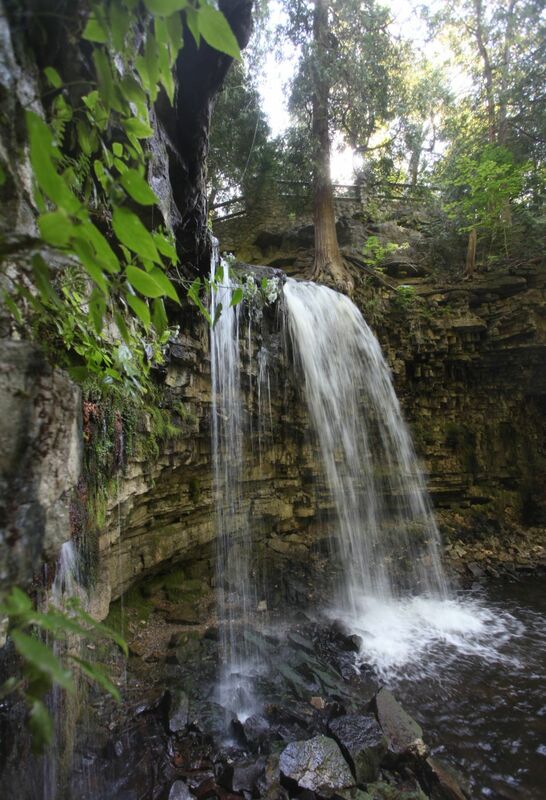 Hilton Falls is located in Campbellville, Ontario. Not only the falls are a nice photo location but the whole conservation area. Parking place available for little fee. Some walk is reuired through a great forest.